Professor Mona K. Marei, Professor of prosthetic Dentistry. She is the founder and the head of tissue engineering science and technology/laboratories-Alexandria University, Egypt. In December 2011 she was elected to be the President of the African – Material Research Society. In 2009, she was appointed a board member of higher council of industrial technology — Ministry of scientific research, in 2008 — a board member of permanent scientific higher committee for promotion in Dentistr — yMinistry of higher education — Egypt. And 2006 as an invited visiting professor in the national specialized council for education, scientific research and technology — genetic engineering committee-presidential republic office. Professor Marei is an international advisory board member in: Africa Renaissance Institute of Science and Technology "ARIST" (http://www.arist-edu.org/)-Burkina Faso, in Technology Innovation Scientific Committee — University of Bambey-Senegal, and in "NSF's — "International Material Institute for New Functionality, in Glass-LehighUniversity/US (http://www.lehigh.edu/imi/). 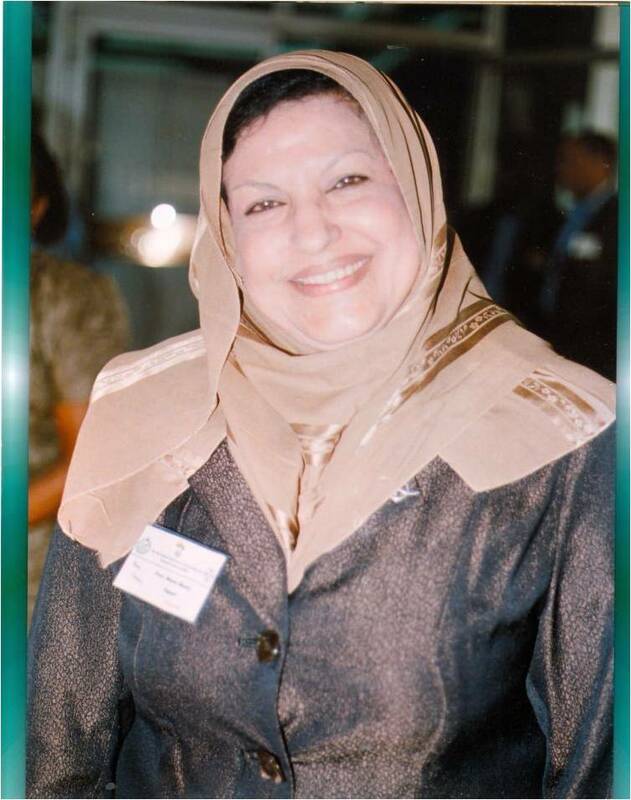 She served the vice-president of Tissue-Engineering Society International "TESI" (http://www.termis.org/) – for emerging countries. (2003-2005), the member-at-large for emerging countries in the Tissue Engineering and Regenerative Medicine International Society "TERMIS" (http://www.termis.org/) 2005-2008, and executive board member in African Materials Research society "A-MRS" (http://www.africamrs.org/) (2005). Professor. Mona K. Marei has served in the executive editorial board of Tissue Engineering Journals parts A, Band C (http://www.liebertpub.com/products/product.aspx?pid=315). Associate editor board of the Annals of Biomedical Engineering (http://www.editorialmanager.com/abme/), editorial board in the International Journal of Artificial Organs(http://www.artificial-organs.com/public/ijao/default.aspx), peer-reviewer in the Eastern Mediterranean Health journal (EMHJ), "WHO-EMRO" (http://www.emro.who.int/emhj.htm), and peer reviewer in Journal of Dentistry and Oral Hygiene (JDOH). Dr Marei is the principal invistigator, and team leader for a number of national and international projects and agreements in the field of biomaterials, biomedical engineering, regenerative medicine and tissue engineering. 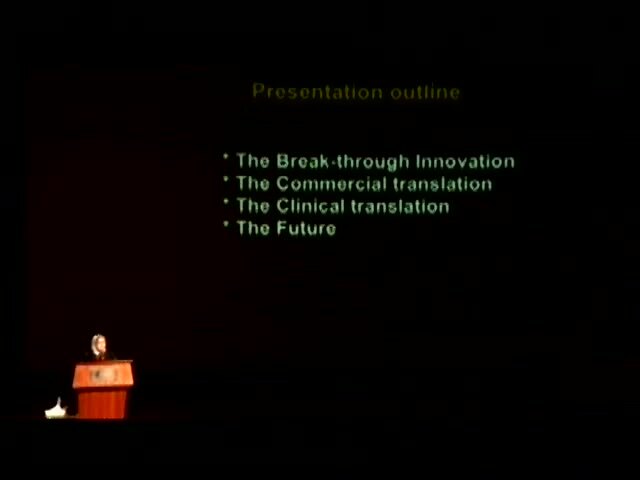 She is one of the national experts in the science and technology, reviewer in the Science and Technology Development Fund "STDF" (http://www.stdf.org.eg/), national research/Development and innovation "RDI" (http://www.rdi-eg.com/rdi/index.htm) program, US/Egypt, German/Egypt-research fund agreement (GERF), Swedish International Development Co-operation Agency "SIDA", Center of Special Studies and Programs "CSSP" (http://www.bibalex.org/baanniversary/ANWIST.html) Biblothica Alexandrina and in a number of academic/educational programs national and international. She directs the international student exchange activities in Biomedical Engineering for the emerging countries, and she supervise numerous MSc and PhD theses in the field of Dentistry, Biomaterial, Biomedical Engineering and Regenerative Medicine. 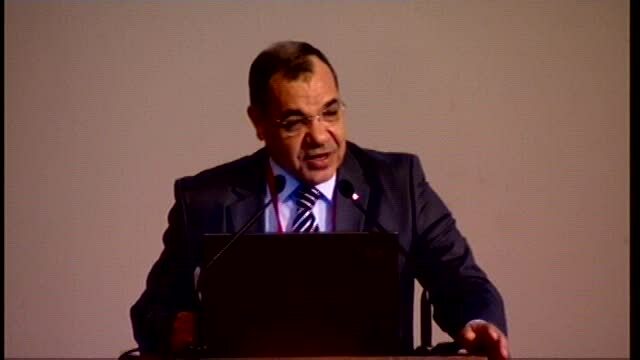 Dr. Marei published numerous articles in international scientific journals and received a patent #23731 in July 2007 from Ministry of scientific research, several awards, medals and certificate of recognition. She organized a number of training courses, workshops, public awareness seminars and conferences. Dr. Marei is a member of many distinguished societies for women recognition in science and technology e.g. Arab network for women in science and technology (ANWIST). She was invited keynote and plenary speaker for numerous international conferences for the past 20 years of her career.